Join me to be part of a 72-foot long collaborative artwork. 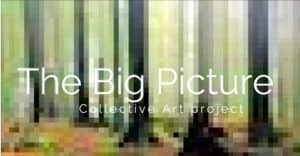 The Big Picture is a collective art project where people around the world (that includes us) are collaborating to create a big mosaic picture from thousands of drawings. This project can be seen as a giant conversation taking place between all the participants through a dynamic and monumental artwork. See how you can contribute a simple sketch or drawing to be a part of this big panoramic picture. The final picture will be over 6 feet tall and 72 feet long. They are building a big panoramic picture from thousands of little squares that you can design at home and upload on this website. 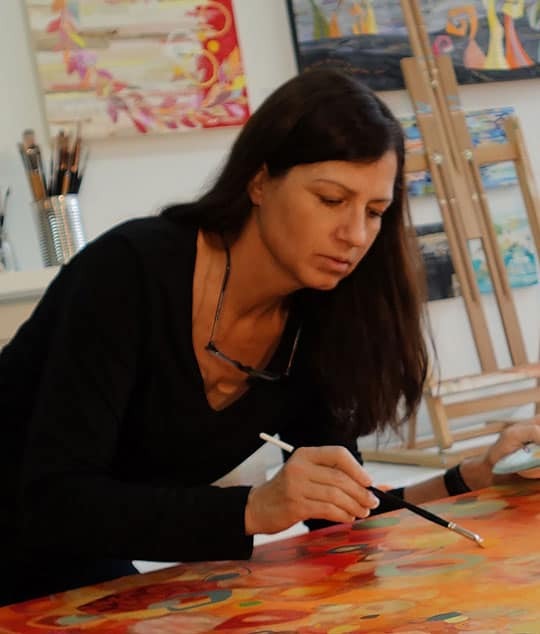 One of the many exciting parts of this project is that you will be able to see a close-up of your art and zoom out to see how it fits as a part of the whole, a poetic metaphor of our interconnected existences. You will also be able to see all the individual art squares that are making up the picture and their individual design, who designed them, in what country they were living and also what the drawing is representing for the artist who made it. Participation is free and open to anyone from everywhere in the world. Look here for more details about making and sending in your work. Please share this opportunity with your friends and family too so they can join in the fun. I don’t know how to draw! This project accessible to everyone and with a little bit of help everyone can draw. Look at this page to get ideas about how to participate in the project. They are more interested in your life journey and locations than your skills as a drawer. You will have the opportunity to share a text with your drawing and explain what you represented. Once the project is completed, we will be looking at exhibiting it in art galleries or museums. Monthly prizes by their sponsors to the most interesting contributions. They will publish books with a selection of contributions. This project originated in Canada and is led by Sandrine Pelisier (visual artist) in collaboration with Sophie Babeanu (Art Therapist).